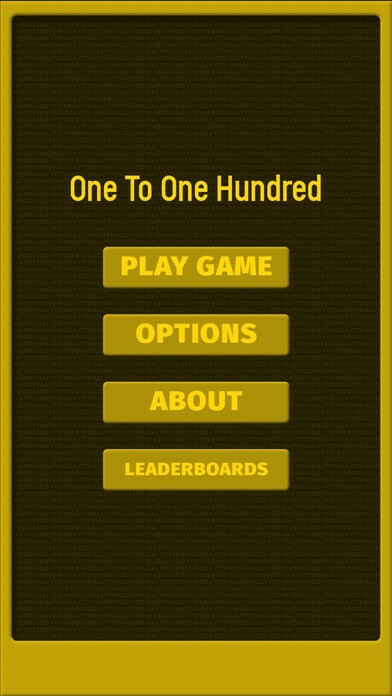 One To One Hundred: A delightfully frustrating iOS counting game from Testament Creative. How high can you count?! Test your visual acuity and processing! 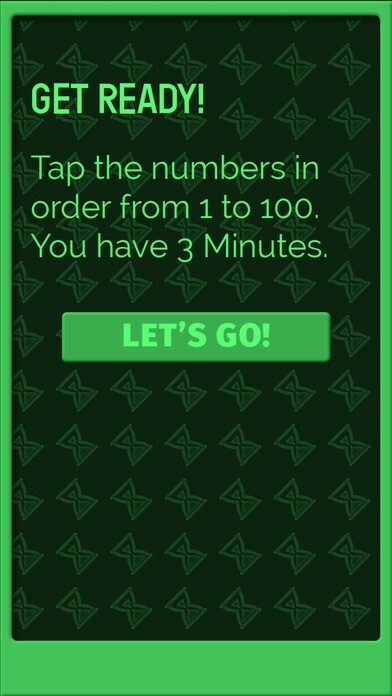 Tap the numbers from 1 to 100… in three minutes! 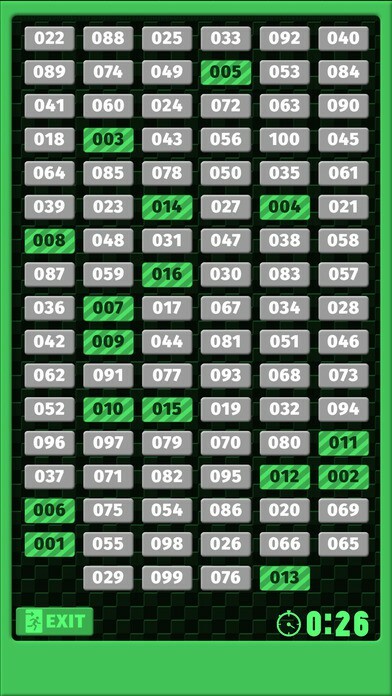 You won’t make it to 100, but how far will you get in three minutes? Featuring Game center integration so you can compete with your friends to see who’s the best! 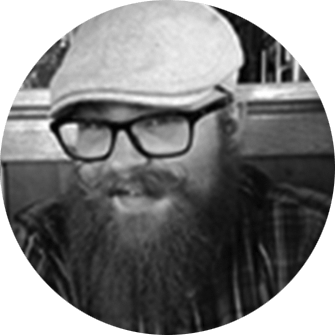 One to One Hundred – frustratingly fun, deviously addictive… and completely free!